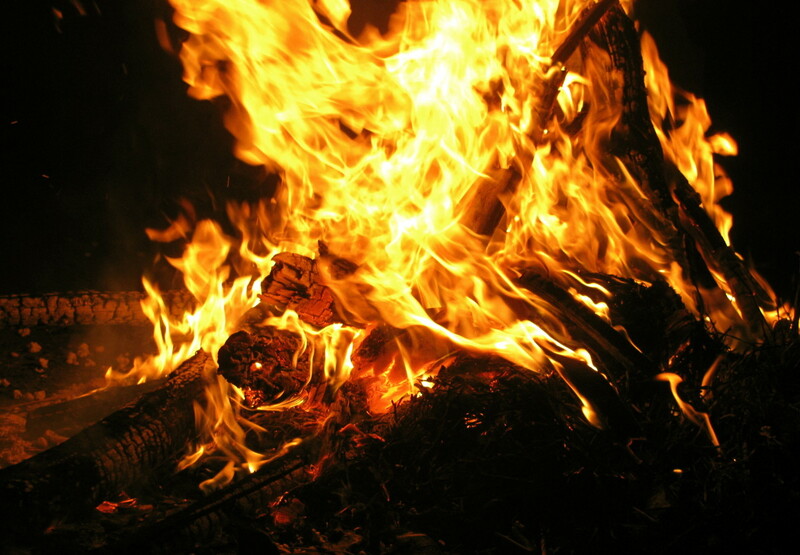 It is the biggest festival of Kerala, a state in the southern part of India. It is celebrated in the Malayalam month of Chingam that comes in the month of August or September. The festival is celelebrated to commemorate the Vamana Avatar of Lord Vishnu as well as the homecoming of the legendary king Mahabali who was also known as Bali or Maveli. The Onam festival coincides with the rice harvest festival of the state.The festival is celebrated by peoples of all castes and religion. Kerala is a coastal state where 1/3 rd of the land is low lying and full of canals, backwater and lakes.The festival follows 3 months of heavy rains and the lakes and rivers are overflowing at this time while flowers like the lilies and lotus are in their full blooming glory. Onam festival is a 10 day celebration, with a lot of festivities in which, songs, traditional dances, merriment, sumptuous feasts are galore with the famous snake boat races on the sacred Pamba river being the star attraction. Poohkalam or Athapoo (onam flower carpet) which is an intricate design made with fresh flowers in front of the houses, elaborate processions of decorated elephants, prayers being offered in temples etc, are part of these festivities. People dress in their finest and women adorn themselves with traditional clothes and heavy jewellery on this occasion. 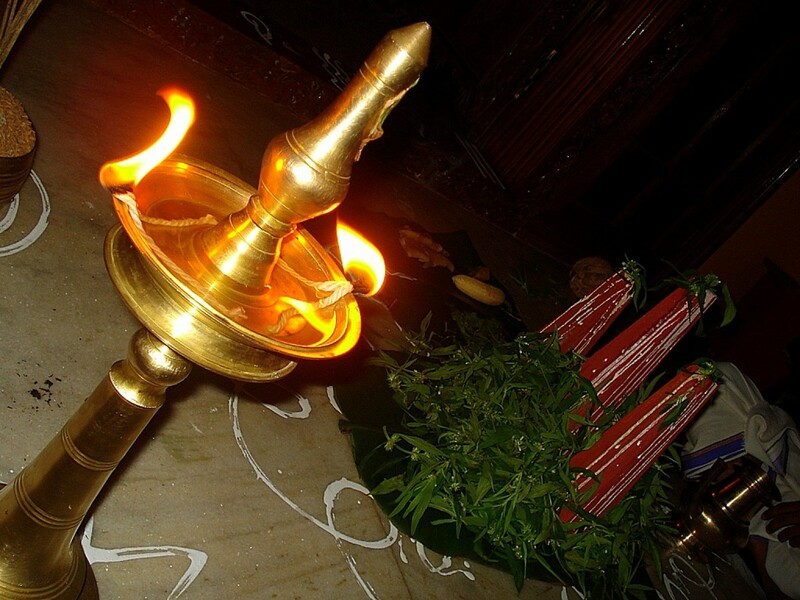 The festival starts on Attam which is the first day of the festival and ends on Thiruvonam, the tenth day. Onam festival, and especially the snake boat races, attract visitors from within the country as well as from all over the world. There are 2 legends associated with the Onam festival. Long time ago, in ancient India, a demon (Asura) king by the name of Mahabali was the ruler of Kerala, He was a kind and just ruler loved very much by his subjects. Due to this, his name, fame and kingdom spread far and wide and he conquered the 3 worlds - heaven, earth and the netherworld. When the Devas (other gods) saw Mahabali's increasing power, they started fearing that he might become all too powerful. They asked help from Lord Vishnu in curtailing King Mahabali's powers. To achieve this end, Lord Vishnu took the avatar (form) of a poor dwarf brahmin (the highest caste in Hindus) called Vamana - Incidentally this festival is also known as Vamana Jayanthi. 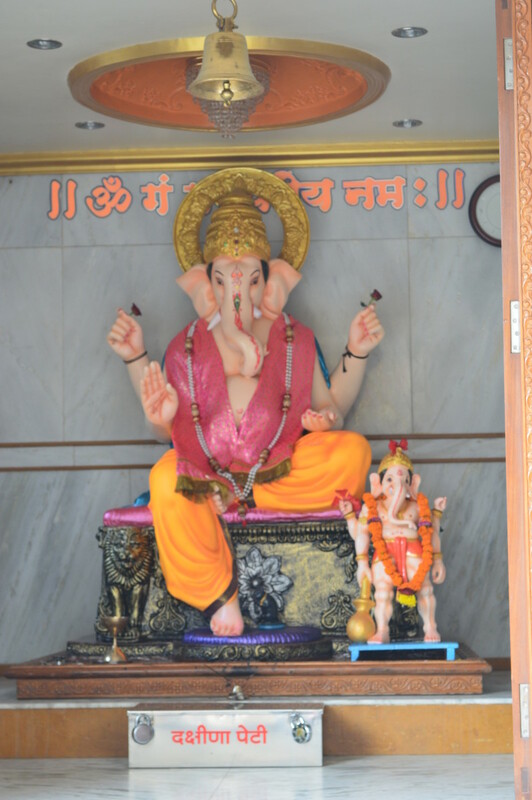 He visited Mahabali at a time in the morning, when the King used to grant wishes to brahmins. When asked by the king for a boon, Lord Vishnu asked for land only as much as he could cover in 3 steps. This was accepted by King Mahabali. When he was granted his wish, Lord Vishnu as Vamana grew so huge that in one step he covered the heaven, in the next the earth and then asked Mahabali for space to put his third step. Since the King realised that he still owed Vamana one step of land, he offered Vamana his head to step on. Vamana did so and in the process sent King Mahabali into the netherworld (underground world). Lord Vishnu (Vamana), however, granted King Mahabali a wish that since the King was kind and just and loved by his people, he would be allowed to return to his kingdom once a year from his exile in the netherworld. Onam thus celebrates this yearly homecoming of King Mahabali. Another legend has it that though Mahabali was a just and kind ruler, he was very egoistic. As the King was a devout worshiper of Lord Vishnu, the Lord wanted to rid his devotee of this ego. Therefore, he came in the form of the dwarf Vamana and asked for a wish that ultimately resulted in the death of Mahabali, thus releasing him from the cycle of birth & death. It is believed that King Mahabali starts his preparations to come to his erstwhile kingdom in Kerala from today. People have an early bath and visit temples close by to offer prayers. They have a breakfast of steamed bananas and fried papad which will be the staple breakfast for the next 10 days of these celebrations. This is the day when the Onam flower carpet called Pookalam or Athapoo, is traditionally made by women, at the entrance to the house. Fresh yellow flowers are used on the first day to make Poohkalam. Every day fresh flowers with colors specific to the day will be added to the Poohkalam whose size and design intricacy will keep increasing as the days pass by. This floral carpet is symbolistic of the welcome to the spirit of King Mahabali. Earthern mounds shaped in the form of squarish pyramids and representing Mahabali & Vamana are installed at the entrance to the house, and decorated with fresh flowers. 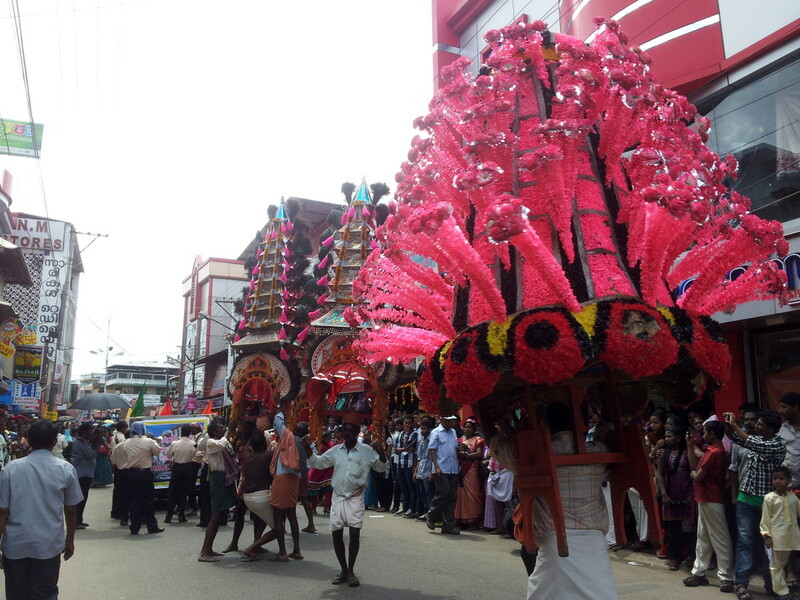 A grand procession called Athachamyam, is taken out in the historical town of Thrippunithura. The procession, a combination of various pageants, decorated elephants, music, dance, folk art displays, makes for a spectacular show and is a major tourist attraction. The day starts off with the early bath & offering traditional prayers, adding fresh flowers to the Poohkalam made on the first day. Orange and cream colored flowers are added today. People start cleaning their houses to prepare for the final day of Onam called Thiruvonam day. A shopping list of items needed is also prepared today. 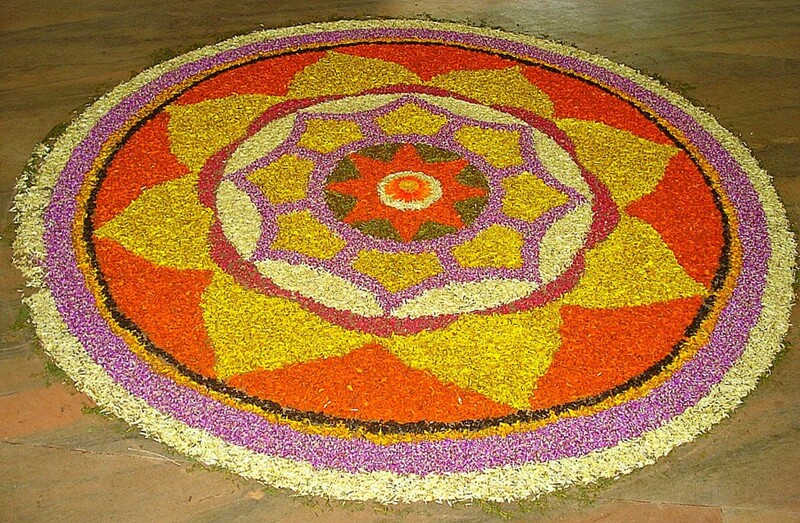 After the mandatory bath & prayers, the 3rd layer of fresh flowers, of 4 to 5 different varieties, are added to the Pookalam or Onam flower carpet, which now gets bigger in size. Shopping for Onam starts from this day. New clothes, gifts for friends and relatives are also bought. This day is considered as one of the most auspicious days of Onam. One more layer of flowers of a different variety is added to the Poohkalam. On this day, many Poohkalam designing competitions are also held at various places. Sweets, papads, pickles and other delicacies are made for the festival. Shopping frenzy picks up with lots discounts being offered by shopkeepers. It is the day when the grand snake boat races, called Vallam kali, are organised in many parts of the Kerala state. This boat race is one of the major tourist attractions of the Onam festival. People come from all over the world to specially witness this race. Each boat is oared by tens of oarsmen dressed in their traditional clothes. Boat songs are sung and the boats are oared to their rhythm. The excitement and enthusiasm is very evident and palpable as the main Onam day is approaching fast. A lot of cultural programs and get togethers are held today. Homes are decorated and 5 to 6 new varieties of flowers are added to the Poohkalam, the Onam flower carpet. Most offices and schools start declaring holidays. People who are working far off start returning to their native places. Last minute frenzied shopping is being done now and the markets are overcrowded and bustling with people. Homes are being readied, special flowers are added to the Poohkalam whose design is more intricate now. Officially, the government starts its celebrations by illuminating cities like Kochi, Thiruavnanthapuram and Kozhikode and display of fireworks. Traditional dances like Puli kali (leopard dance), Kaikotti Kali are performed. 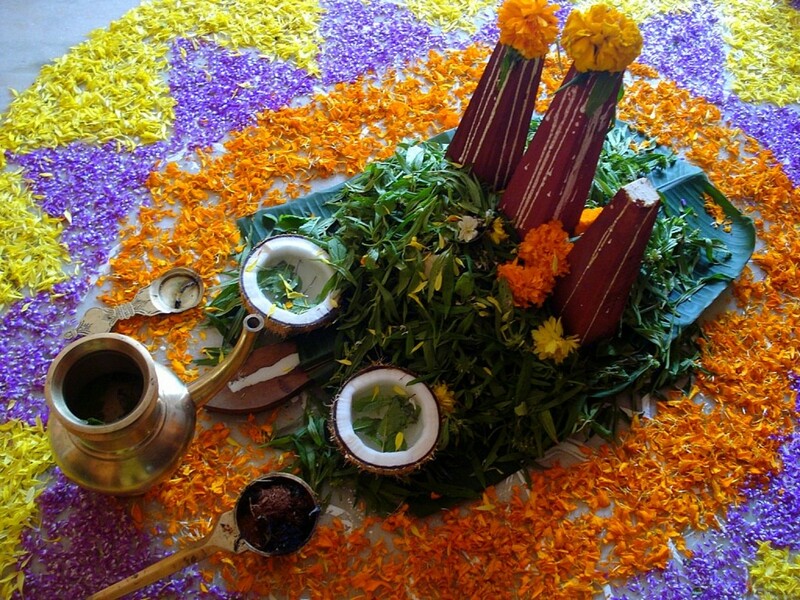 Smaller versions of the Ona Sadhya (Onam traditional feast) are started at many places today. Many temples also offer sadhyas from this day onwards. This is a special day. Homes are cleaned. The small statues of Mahabali & Vamana are taken in a procession around the house and then placed in the center of the Poohkalam. 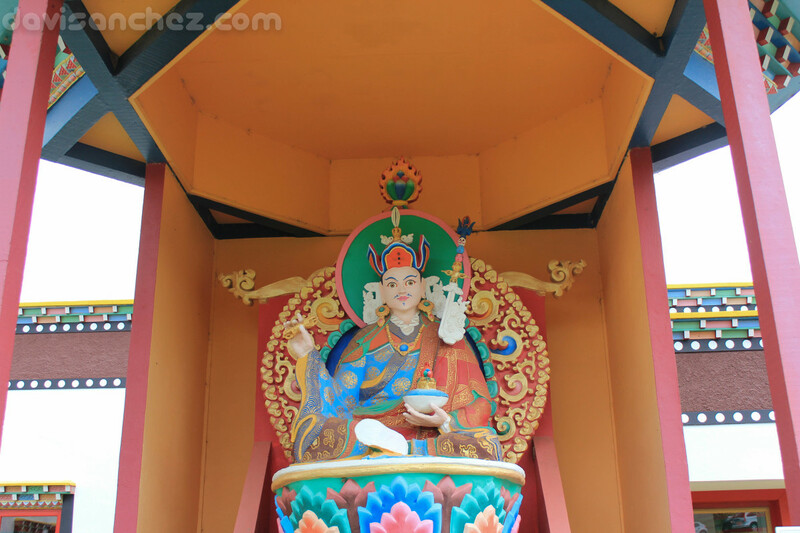 The statues are smeared with rice flour batter, by small children. These statues are now called Onathappan. The Pookalam design takes on a more intricate design and gets bigger. Last minute purchases are done by people. The penultimate day of the Onam festival is celebrated in a big way. It is also called Onnam Onam meaning the First Onam. It is a public holiday in Kerala. Considered the most auspicious day for the purchase of fresh vegetables, fruits and other requirements, for the 10 th day - the Thiruvonam day. Shopping reaches its cresendo. It is believed that the spirit of King Mahabali descends on his erstwhile kingdom on this day for his four days of stay blessing the people. 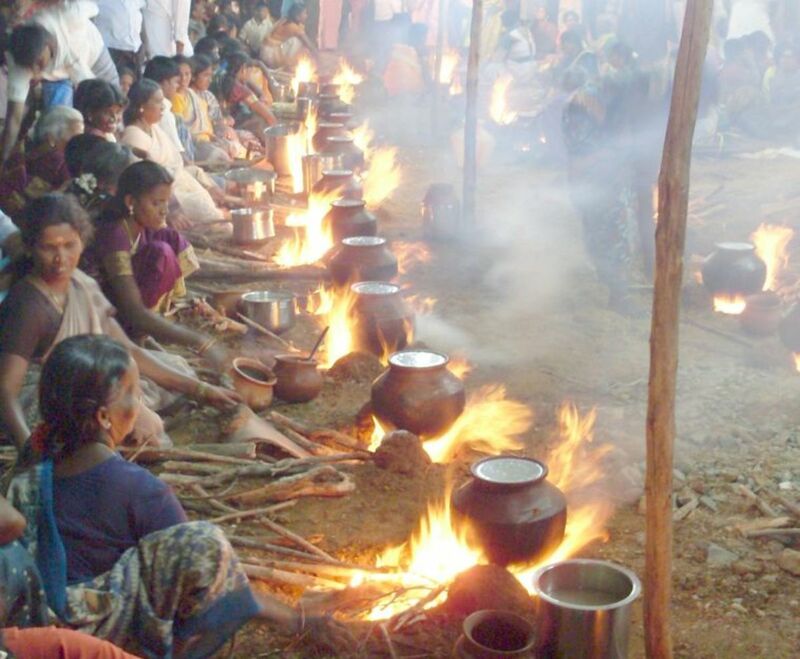 The Urthada lunch that is prepared today is a famous tradition. The women start preparing, by cutting the first set of vegetables, that is used to prepare the grand Onam Sadhya (Onam lunch) for the final day. Also called Rendam Onam or Second Onam, this day is the biggest of all days and marks the return of King Mahabali to his land. People deck in their finest clothes. After an early bath and waering new clothes, alms are distributed to the needy, special prayers and mass are held in temples, mosques and churches. People wish each other Onaashmsakal, meaning, Onam wishes to everyone, and exchange greetings. Later, the biggest and very special Pookalam is made. In the afternoon, the grand Ona Sadhya, a sumptous feast is prepared and served. 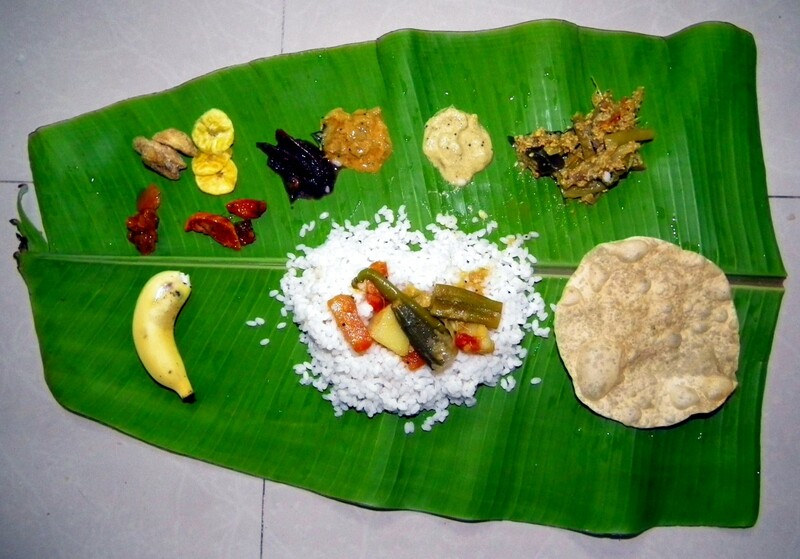 It is a vegeatian meal consisting of 11 to 13 dishes that is served on a banana leaf. It is partaken, by sitting crosslegged on the floor. However, today, most of the times, it is eaten seated on a chair. Each individual tries to make this feast as grand as he can afford and no Malyalee wants to miss the Ona Sadhya - such is the importance of this feast. Later Onam games are played. In the evening people go visit friends and relatives, giving gifts and wishing them Happy Onam or as they say in the local lingo, Thiruvonam Aashamshakal. 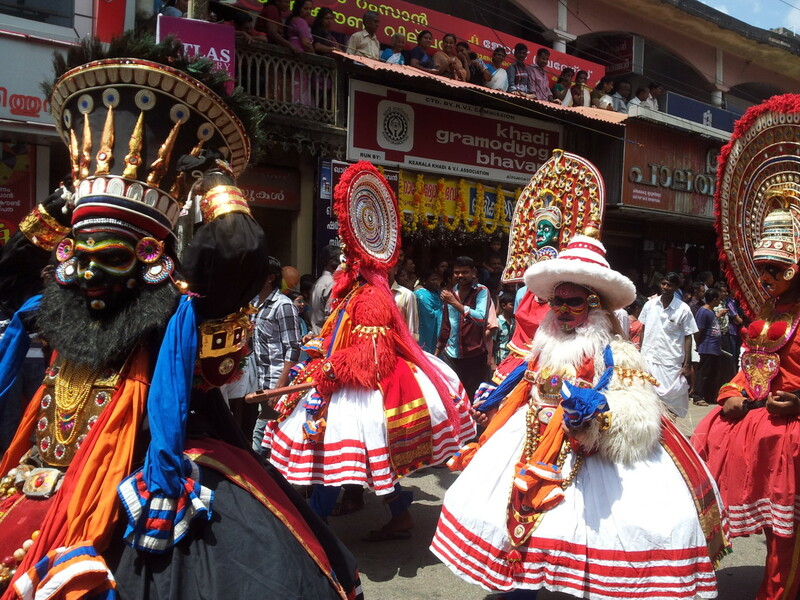 Cultural events are held all over the Kerala state. Dances, games, get togethers are held. Fire crackers are part of the celebrations. Though Onam celebrations end on the 10th day, the following 2 days are celebrated as the 3rd & 4th Onam days. The 3rd Onam day is called Avvittom . It is a day when preparations are done for the departure of the spirit of King Mahabali to its heavenly abode. The Onapattam statues, that had been placed in the Poohkalam for the past 10 days, are taken for immersion in a nearby river or the sea. 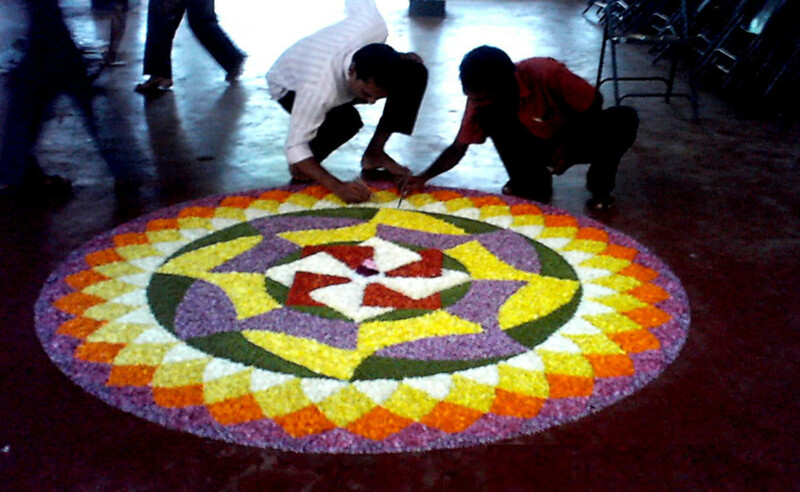 Thereafter, the Onam flower carpet or Poohkalam is removed and the area cleaned. 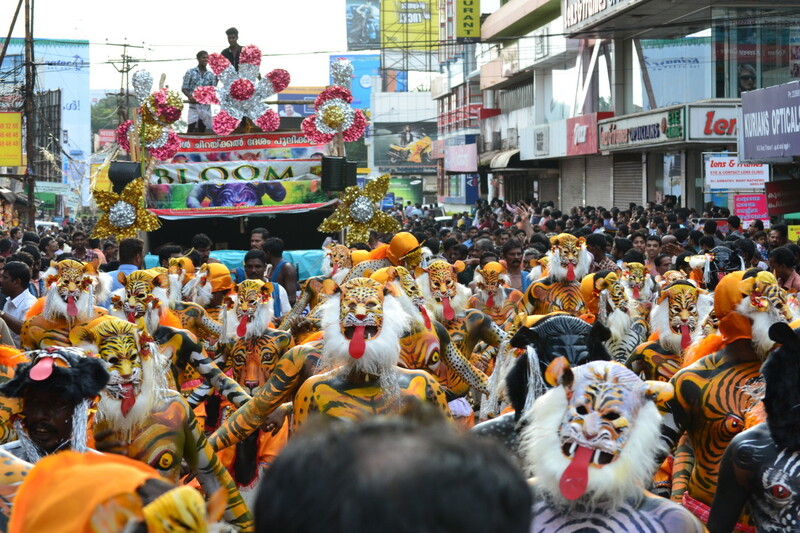 Later, the traditional leopard dance, Puli kali, with men masked and dressed as leopards, is performed in a procession around the town of Thrissur, in groups. The 4th Onam day is called Chatayan. This day ends with a mega dance in the capital city of Kerala, Thiruvanthapuram and also marks the end of the official celebrations of the Onam festival. Do you like information about other cultures? Did you find this information interesting? Below are some recipe videos of dishes prepared specially on the occasion of Onam. Thank you Ishwaryaa for your kind and encouraging words. I appreciate all the votes and sharing. Nice to see you here. Happy Onam to you as well. A comprehensive and well-written hub! Though I am quite familiar with certain Onam traditions, again I kept saying that your festival hubs always enlightened me more and more! I enjoyed reading your hub a lot. My best Malayali friend invited me to celebrate Onam in her house (I attended this every year). I will show her your hub! 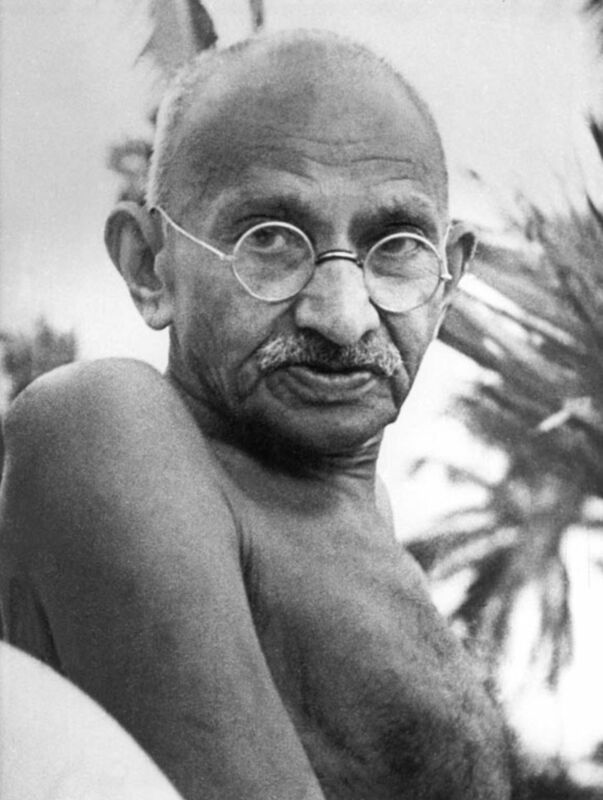 Happy Onam, sir! Well-done! @Mama Kim - Thank you so much, for reading, appreciating and supporting. Thanks for sharing. @ Lightshare - Thanks for the compliments & wishes. @ Anil and Honey - Happy Onam to you too. Thanks for visiting. Tomorrow will start our festival. Onam is grate festival for human right,love,and truth. I pray for come back that 'Good days'. 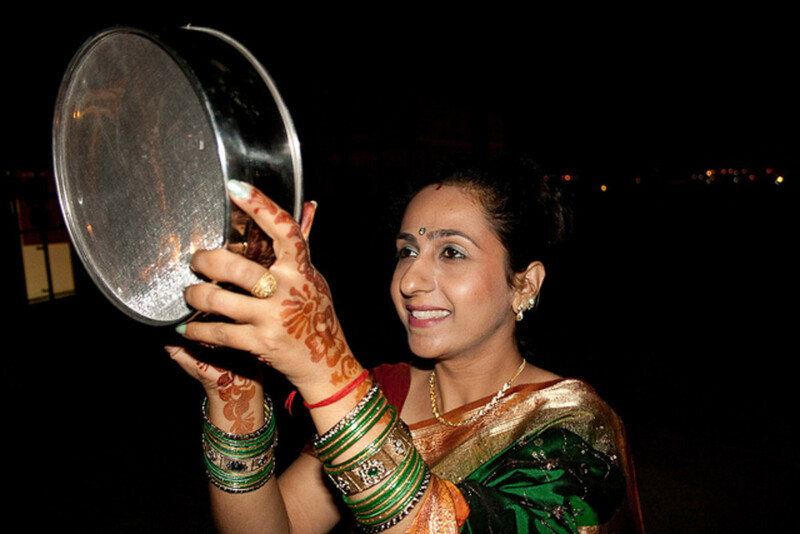 @ healthylife - I'm glad you like to learn about other traditions and cultures. It gives some view of what life in other cultures is like. Yes the bananas do taste good though one has to get used to it. Thanks for reading, appreciating and sharing it especially with your kids. I really appreciate this fine gesture. Thank you. @ Tammy - thanks for the Onam wishes. Nice to know you liked the information about this festival. Thanks for the appreciative comments. Glad to see you. Happy Onam to you Rajan! This is one of the coolest hubs you have written. I love learning about other cultures and yours is so rich in heritage, beauty, and wonder. I love the carpets. That is quite the festival and a wonderful hub. I really enjoyed this hub and the beautiful pictures helped a lot. I love learning about the traditions in different cultures and will share this with my children because they don't learn about this in school. Do steamed bananas taste good? Voted up and shared. Glad you liked Harsha. Hope you can try some of these recipes. Thanks for reading. Quite informative! Recipes are mouth watering! Nice to know you too like to learn about other festivals and celebrations. It sure makes for understanding other cultures better. Thanks for stopping by. I appreciate your votes and nice comments. I appreciate all your comments. My purpose of writing these hubs on Indian festivals is to let those readers who are not aware of Indian culture to get some glimpse of it. And I'm glad readers like you appreciate this fact. Thanks for all the support and you have a fine weekend as well. @ richard - The snake boat races are crowd pullers for sure. Very engaging and lively for sure. Thanks for reading, voting- in the polls too and appreciating the write up in so many words. Nice to see you again. @ dinkan - thank you for reading, appreciating and sharing. Happy Onam to you too, my friend. @ Sharon - I'm glad to see you enjoyed this hub. Onam is a very lively festival with a lot of fun and mirth. 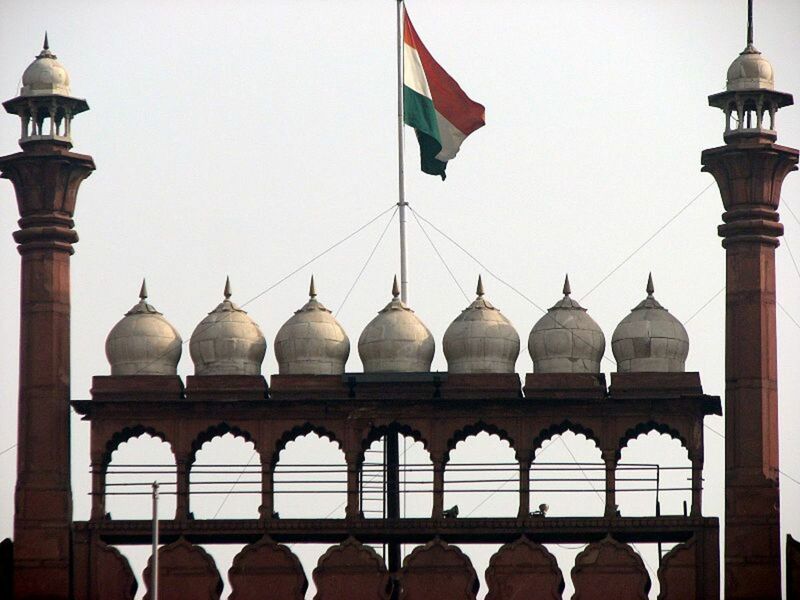 If you happen to be in India around this time, anytime in future, do not miss it. Thanks for all the appreciation and it is nice to see you here. Rema, I'm overwhelmed by your appreciation. Thanks so much for reading and sharing it too. So interesting. I love learning about different celebrations and festivals around the world! This is particularly lovely with all of the gorgeous vibrant colors. Awesome hub! I love the snake boat race, and the food looks divine. I love reading about new cultures, and you are an excellent teacher my friend. Bravo on this hub. Have a great weekend. Wow Rajan, I am so glad I checked this out. It amazes me how much there is to learn about different cultures. This hub is beautiful and packed with tons of interesting things. I love the pics of the snake boat race. That would be fun to watch in person. This was a very enjoyable hub! Thank you. A colorful fascinating hub with lot of pictures and recipe videos. I really appreciate your efforts and a HAPPY ONAM in advance. Voted up and more. Shared!! Absolutely one of the most interesting of the festivals I've read about, both in content and presentation. The snake boat races held my attention as I am amazed at the number of people in the boats and the speed at which they travel. Great Hub! Voted in your polls, as well as Up & Awesome & Interesting! An exhaustive and wonderful hub. Though I belong to this state, I did not know so much about the other features associated with Onam that you have dealt with in such great detail. Very interesting and colorful. My! What a delicious spread of food items though it is through videos! Looks yummy. I have prepared some of them too. It is very clear that you have done great research and presented facts in a manner that is highly appreciable. Hats off! Sharing it of course. And pinning it too. Oh, I see that you don't have the 'Pin it' icon. Cheers, Rema. Alocsin, the flower carpets are of course pretty and the food is great. If you happen to visit India, you will surely be able to taste this delicacy but till then, you can give it a try with the recipe at hand. Thanks for reading and leaving your votes. I think my favorite things about this holiday are the flower carpets and of course, the food, such as the Sarkara Upperi. Perhaps I'll get a chance to taste that some day. Voting this Up and Interesting.